Kim Kardashian-West and Amber Rose posted selfies with each other following their recent feud. 5. 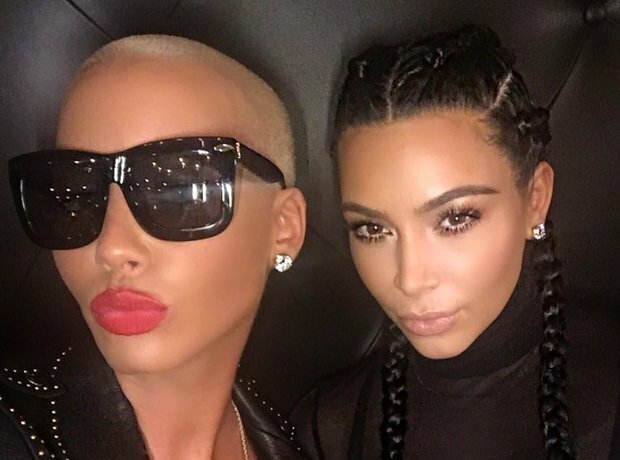 Kim Kardashian-West and Amber Rose posted selfies with each other following their recent feud.